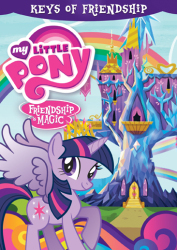 The studious Twilight Sparkle may have learned the true meaning and value of friendship through the amazing bonds she’s formed with every pony in Ponyville, but the lessons keep on coming! 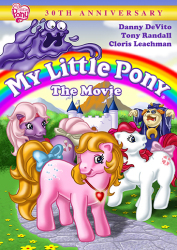 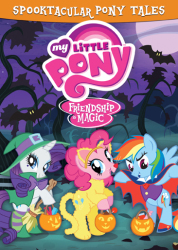 Join Twilight Sparkle and her friends — Rainbow Dash, Fluttershy, Apple Jack, Pinkie Pie, Rarity and little Spike — as they embark on one crazy adventure after another, leading to the greatest wedding Equestria’s ever seen. 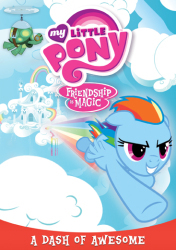 And you’re invited! 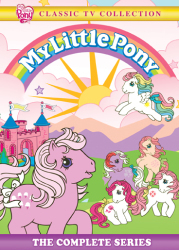 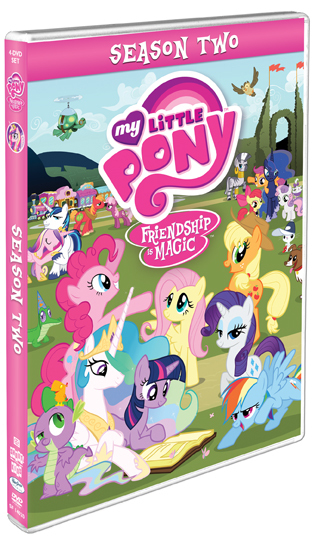 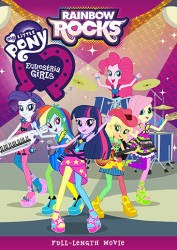 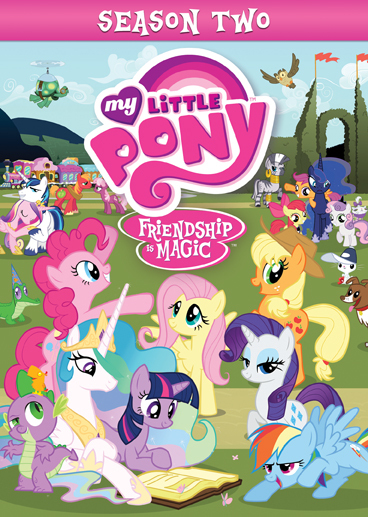 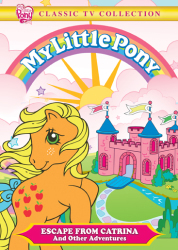 Includes ALL 26 Episodes of My Little Pony: Friendship Is Magic’s second, irresistibly fun season! 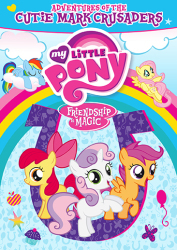 7 My Little Pony Friendship Is Magic: May The Best Pet Win!